Registration for the Fall semester of the academic year 2016-17 has been started. All the current and prospective students are welcome to visit the University campus and secure their position in their preferred courses. 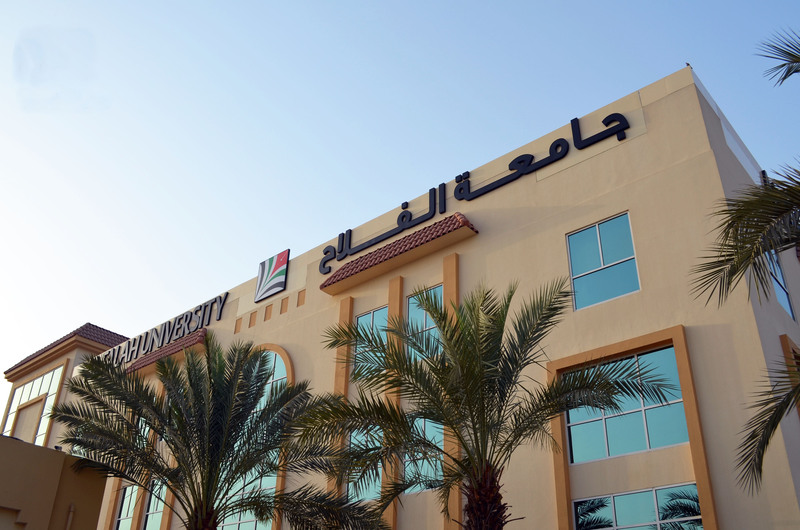 At Al Falah University we offer eight academic programs at the Bachelor's level spread over three specializations: College of Law, College of Mass Communication and College of Business Administration. At Master’s level we offer four of the Business College specializations, where all of these programs are accredited by the Ministry of Education for Higher Education and Scientific Research. Dr. Sameer Al Barghouthi, Vice President of Academic Affairs has expressed the aim of our University that we hone the students’ abilities through academic education and prepare them with the knowledge and skills that will enable them to face future challenges. We also prepare them to meet the needs of the labor market in the United Arab Emirates. AFU offers a variety of scholarships for outstanding students. Our qualified faculty members always create a distinctive educational atmosphere to help students excel in both theory and in their practical life. 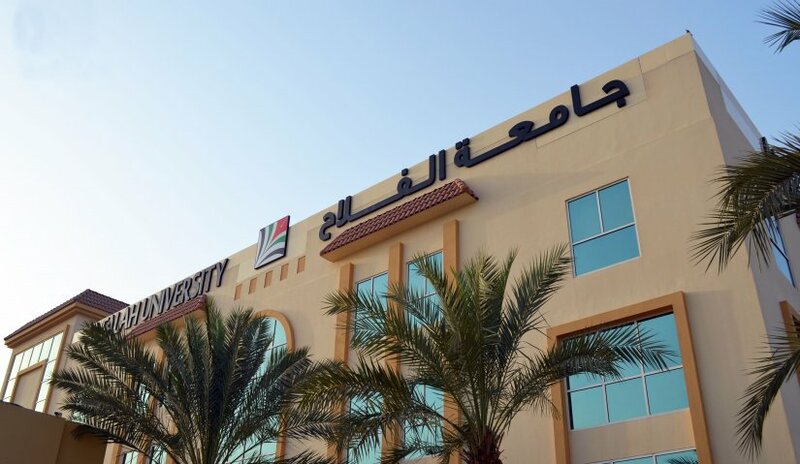 Al Falah University has fully equipped the campus with all the necessities in order to create an appropriate educational environment for the students. At AFU we are a team of highly professional academic and administrative members equipped with state-of-the-art classrooms and laboratories furnished with the latest cutting-edge educational and technological devices.